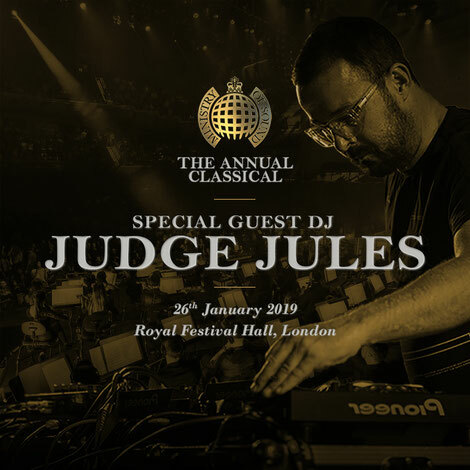 Judge Jules was recently announced as a special guest DJ for the world premiere of Ministry of Sound’s The Annual Classical at the Royal Festival Hall, London on 26 January 2019. Judge Jules launched his career at the club and became a staple DJ for The Annual. He mixed three compilations of ‘The Annual’ in the ‘90s and three ‘The Ibiza Annual’ compilations for the brand, alongside a number of other releases for the label. The Annual Classical finds the brand celebrating and reimagining their compilation series ‘The Annual’ with a full orchestral UK tour. 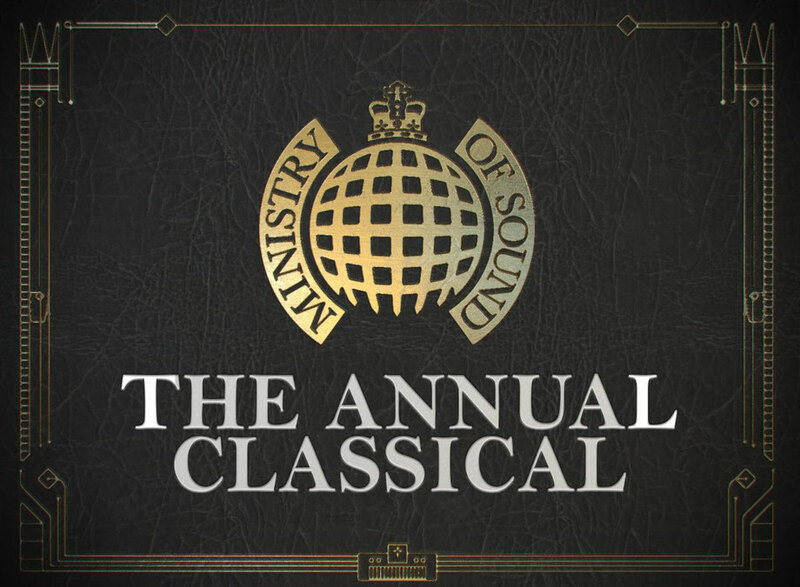 The Annual Classical will include some of the biggest dance tracks, which have featured on the early compilations. Having been at the forefront of the series, Judge Jules has been an imperative part of the composition of the orchestral reinterpretations of the classic dance tunes that will be heard on the tour. 23 years on from the debut compilation release, Ministry of Sound will be taking out a 50-piece classical orchestra across the country. Following the world premiere at the Royal Festival Hall, a full six-date UK tour starts in May 2019, calling at major cities across the country. A special documentary celebrating Ministry of Sound’s The Annual has also been made, which will be screened exclusively at The Annual Classical shows across the UK. The documentary explores the history of The Annual, the club and features never before seen footage. It features interviews with the DJs who launched their careers at the club and became Ministry of Sound legends, including the likes of Judge Jules, Paul Oakenfold, Todd Terry and Brandon Block, alongside the key Ministry of Sound players including co-founder Justin Berkmann and chairman Lohan Presencer. The Annual Classical premiere will be a stone’s throw from the Elephant & Castle home of the Ministry of Sound nightclub at the Royal Festival Hall on London’s Southbank and will feature the London Concert Orchestra. Classic FM has been announced as media partner, which sees the music station team up with The Annual Classical for this classical crossover project.